VMS delivered FY17 core PATMI of SGD361.5m (+100 y-o-y), which was 10.6%/7.5% ahead of our/consensus forecasts. This was driven by margin expansion as a result of increased R&D and strong cost control. We tweaked our margin assumptions and raised FY18/19E EPS by 8%/12%. Target Price is also increased to SGD31.20, now based on FY18E P/B of 3.7x vs. a P/E of 18.8x, previously. We continue to believe that VMS is a beneficiary of multifaceted growth drivers that have yet to peak. Maintain BUY. FY17 revenue grew 39% y-o-y and met our expectation. Growth was broad-based, as VMS attributed c75% of revenue accruing from customers with good growth prospects across several technology domains. 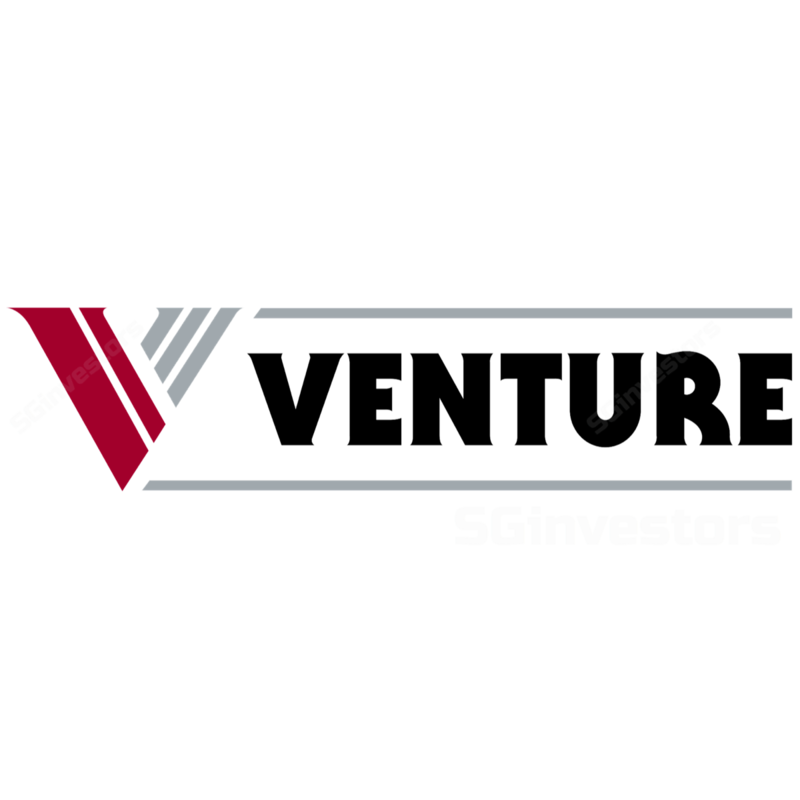 VMS is hinting at cSGD50m of capex in FY18 on top of the USD29.3m property acquisition recently completed in Silicon Valley. While VMS states that the investment is to boost advanced manufacturing capabilities, we do not preclude part of this budget could be for capacity expansion given the vast amount of land acquired since 2016. Excluding the SGD11.7m gain from the disposal of Fischer Tech in 4Q17, VMS still achieved a phenomenal 12.1% core net margin (+5.8ppt y-o-y), achieved through a combination of strong R&D and cost control. R&D expense has picked up since 3Q16 and accelerated in 4Q17 amid increased customer requirements. This could bode well for FY19E revenue growth prospects as R&D has historically preceded revenue growth by 1.5 to 2 years. Management re-emphasized the need for R&D to foster customer engagement and profitability improvement. The recent results has strengthened our confidence that VMS’ ROEs have shifted to a higher level. The ROE-g/COE-g methodology helps us capture the marked improvement in the ROE profile for VMS, which was in the single digit range for the better part of the last decade. VMS declared a DPS of SGD0.60 in FY17, in line with our expectation. Our Target Price of SGD31.20 is now based on FY18E P/B of 3.7x (FY18-20E avg. ROE: 20.5%, COE: 7.1%), vs. our previous valuation based on a P/E of 18.8x (10% above the 17x mean for high-mix, low volume peers). We have raised FY18/19E EPS by 8%/12% after tweaking our assumptions for gross margin and SGA as a % of sales to reflect the better than expected results by VMS. Core PATMI was SGD361.5m (+100% y-o-y), 10.6%/7.5% ahead of our/consensus forecasts. This was driven by a positive margin surprise in 4Q17 as a result of R&D efforts and strong cost control. FY17 revenue of SGD4b was also in line. Broad-based revenue growth: 4Q17/FY17 revenue grew 27.1%/39.3% y-o-y, respectively, and was largely broad-based. Management attributed c75% of revenue to growth customers. Segmentally, revenues surged from Test & Measurement / Medical & Life Sciences / Others (TMO) by 83.9% to SGD2.3b during the year; these businesses now account for 57% of total group revenue. VMS stated that customers in this segment are quite sticky because of the stringent qualification processes and the high demands required to provide value-added services to the overall design and manufacturing needs of the customers. R&D drives growth and profitability: 4Q17/FY17 R&D expenses jumped 84.8%/35.2% y-o-y, driven by increased customer requirements. FY17 R&D expense of cSGD50m was the highest in at least a decade. VMS re-emphasized the need for R&D and deep customer engagement in order to improve profitability. The recent pick-up in R&D expenses portends well for higher revenue growth in FY19E, which R&D typically leads by 1.5 to 2 years. Capex also an indicator of growth: Management hinted at cSGD50m of capex in FY18E on top of the USD29.4m property acquisition in Silicon Valley earlier this year. This is for the development of new engineering and advanced manufacturing capabilities. This is higher than the SGD20-30m depreciation charge. We do not preclude that some of the capex budget is earmarked for capacity expansion given that Venture has ample land. Better-than-expected reception for high-growth products. Moderate USD strength as the revenue of VMS is entirely in USD. M&A among customers, and acquisitions of customers by competitors could disrupt or discontinue orders. Excessive USD strength may erode customer competitiveness. Excessive USD weakness may weaken its SGD earnings.